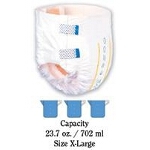 These Pads will provide 11 ounces of extra capacity to other incontinence products. 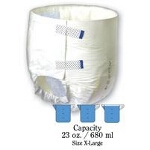 The flow-through top and back sheet allows the pad to fill to capacity and then pass fluids to the host garment: (disposable brief, re-usable brief or pull-on). 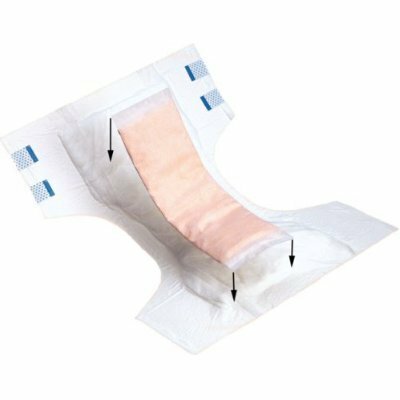 The TopLiner Medium Booster Pad is easy to change and extends the use of the host garment providing a convenient and economical way to save on product usage. 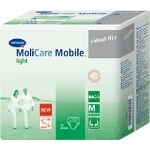 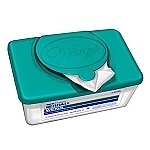 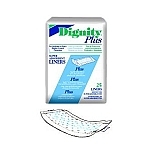 These help to eliminate leakage, rashes and odor, improving comfort and quality of life. 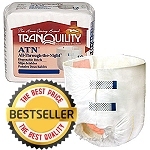 Tranquility Medium Booster Pads are designed to be used with Re-Usable Briefs or Inside Disposable Pull-Up Briefs or Tab Style Diaper Briefs to enhance the Absorption Capabilities and Minimize Odor. 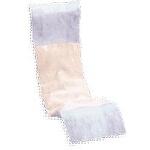 These can help Save You Money by increasing the time between changing. 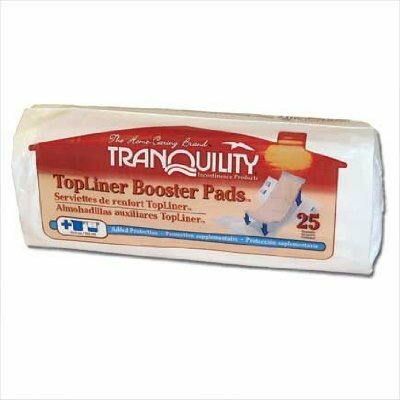 By using a booster pad your other products can last twice as long . 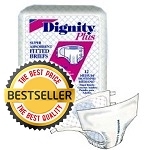 They are anatomically designed for comfort and security ensuring long-lasting dryness.